You may have heard that an apple a day keeps the doctor away, but according to experts, it’s actually 30 minutes of walk a day that offers the real benefit of the proverbial apple. There are several reasons why getting light cardio every day is beneficial for your health: it helps you lose weight, destresses you, gives meditative benefits of organizing your thoughts and clearing your mind – in only half an hour a day! Most doctors recommend their patients, especially those who are overweight, to develop this healthy routine since it is the easiest way to start incorporating some exercise into your day and reap the numerous health benefits that come with it. Here are some incredible things you can expect once you start getting only 30 minutes of walk every day. Most people often turn to comfort foods like wine or chocolates after a rough day, and rightfully so, since our body experiences a rush of endorphins that boost our mood after eating food. But stress eating will only give you a temporary sense of happiness which will soon be replaced with an expanding waist and a feeling of guilt for overindulging. 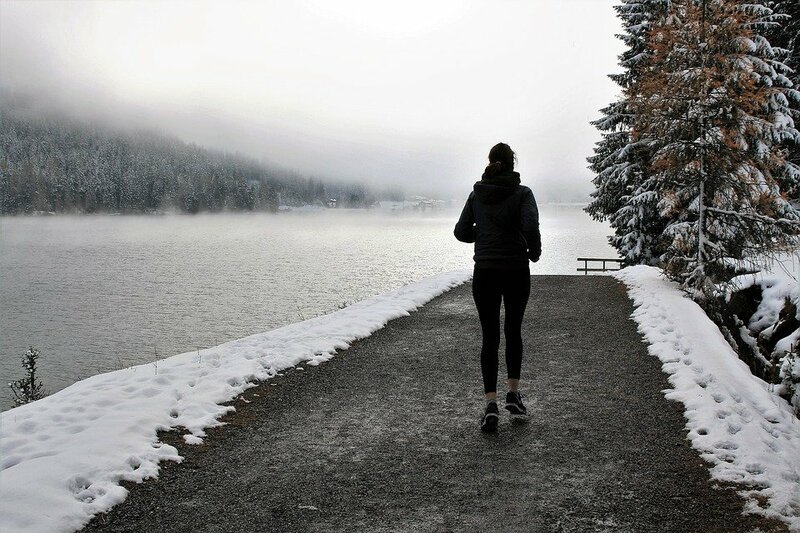 A great solution to combat a rough day is to take a quick walk since exercise releases the same feel-good hormones as food does, but without the extra calories. Research has shown that exercising actually modifies the structure of the nervous system and reduces our tendency to become angry or hostile. A short outdoor walk also helps you absorb sunlight for vitamin D and can be a perfect remedy to stave off those winter blues. Have you ever felt stuck at something you’re currently working on or simply need a break to clear your mind and focus on finding a solution to a difficult problem? Research shows that getting a walk in fresh air can increase your brain’s capability to think more creatively and become more productive. Moreover, it’s nice to catch a break from the monotony of your work and get a change of environment to refresh your mind. So get moving and get creative! The biggest advantage of walking – or getting any other form of exercise, for that matter – is the weight loss that comes with it. All the psychological benefits aside, walking is an easy way to shave off a few inches from your thighs and waist and get an all-around healthy feeling. Most people often rely on the scale to quantify their weight loss, but sometimes you may not see the numbers on the scale move too much despite feeling a looseness in your pants. The reason, according to fitness experts, is that walking improves the insulin sensitivity in our body which burns belly fat which, often, isn’t easy to notice on the scale. Walking is also a great low-impact exercise for older people or those who experience pain in their joints. It mobilizes fat to ensure that it is evenly distributed in the body, therefore, altering the body composition. 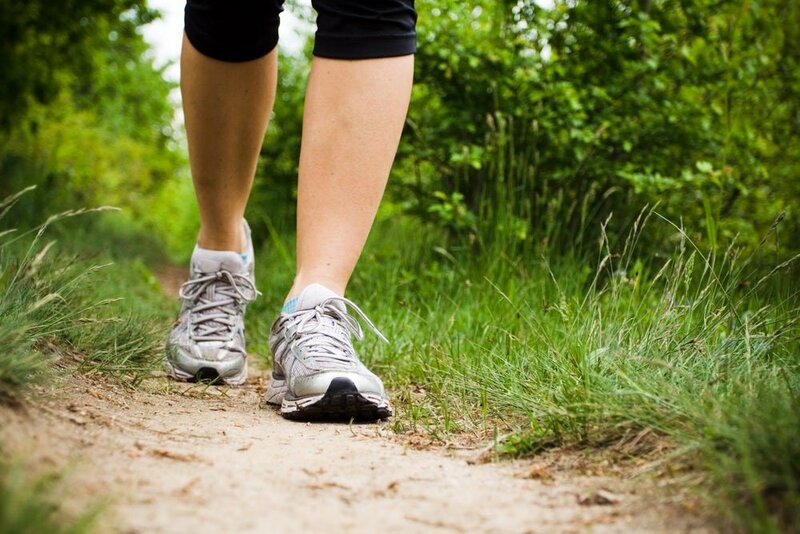 Walking also boosts your metabolism to ensure fat loss and muscle preservation. 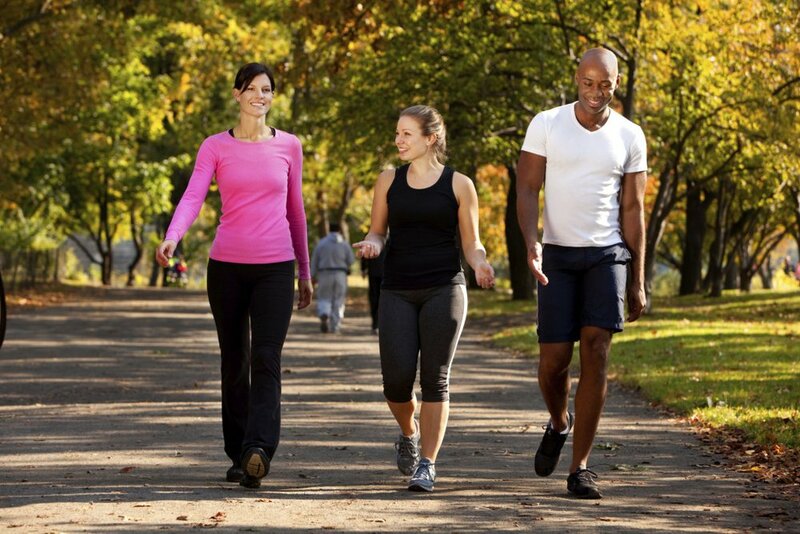 Since walking improves body’s response to insulin, getting only 30 minutes of walk every day lowers your risk of type 2 diabetes, according to research. 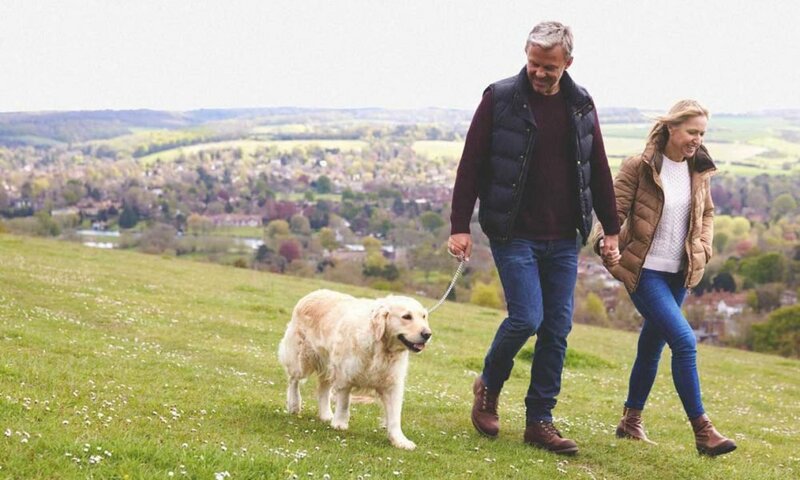 Researchers also found that walking helps improve other aspects of your health as well such as lowering blood pressure, reducing the risk of stroke as well as other cardiovascular diseases by 30%. Exercise does have a marvelous ripple effect on other aspects of our lives. Once we start getting more regular in our routine, the physical and psychological benefits positively impact our motivation levels to achieve other goals in life as well. Practicing a good habit religiously helps us more disciplined and enhances general productivity which helps you accomplish more. Personal trainers also notice that exercise enhances their clients’ confidence and they start becoming more fearless inside and outside the gym.